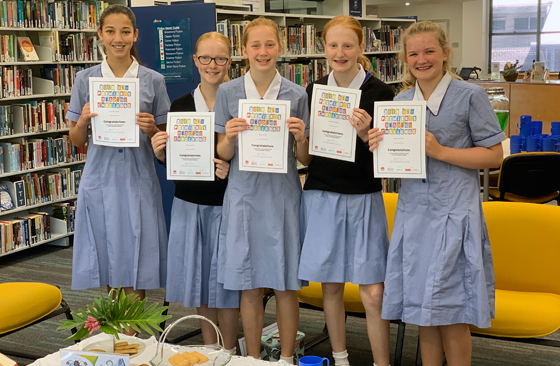 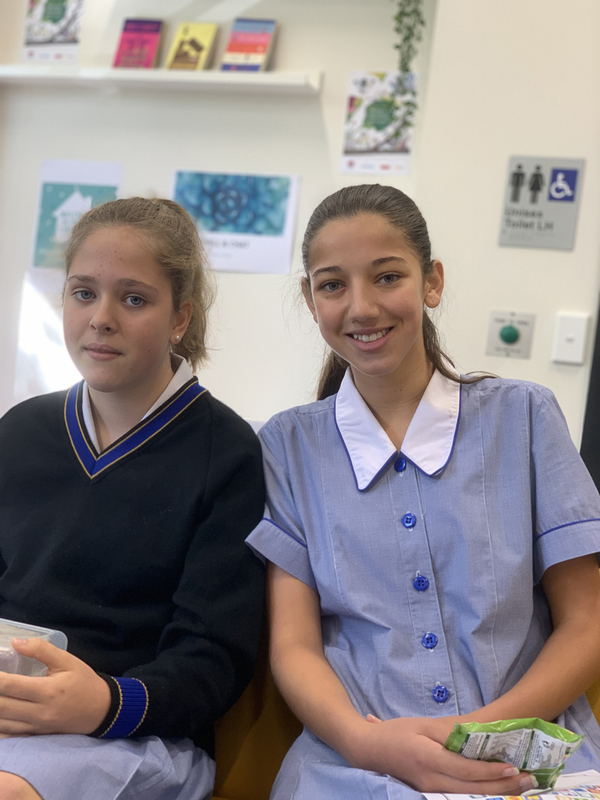 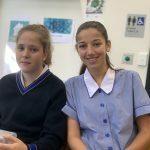 On Monday the Loreto library team hosted a morning tea for last year’s Premier’s Reading Challenge participants, many of whom are also completing the reading challenge this year. 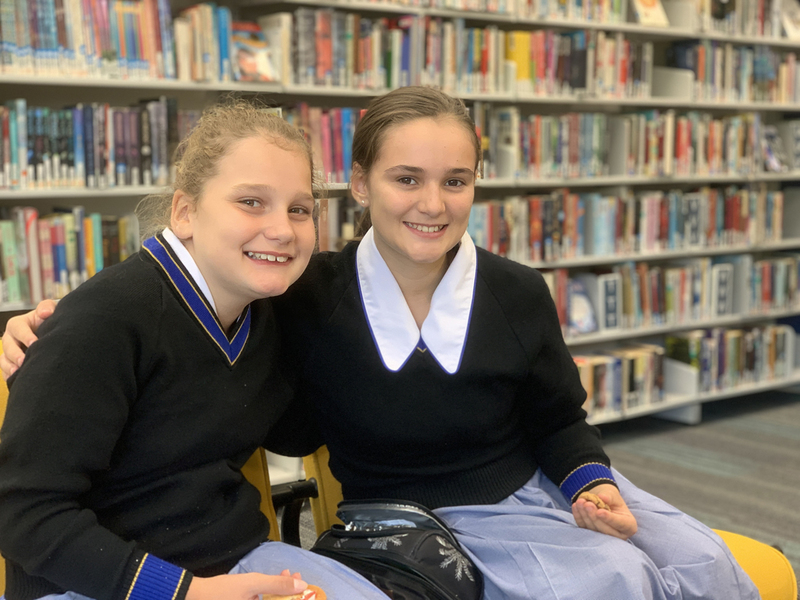 The Premier’s Reading Challenge aims to encourage a love of reading for leisure and pleasure in students, and to enable them to experience quality literature. 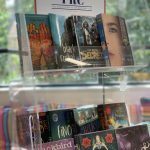 It is not a competition but a challenge to each student to read, to read more and to read more widely. 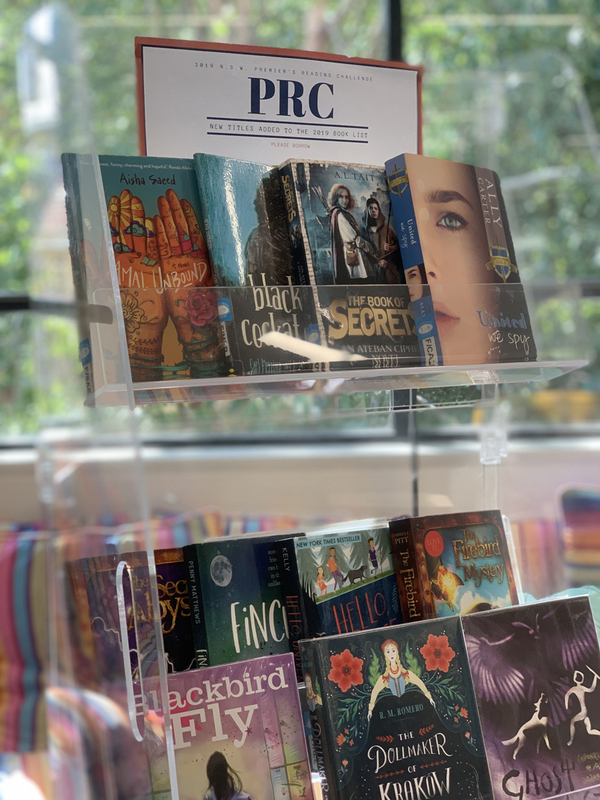 We have a lovely selection of books pulled out of the collection that are listed on the Premier’s Reading Challenge reading list in case your daughter needs some extra inspiration. 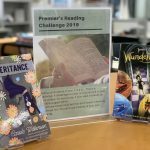 The 2019 challenge closes on August 30. 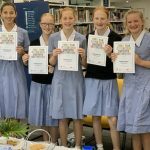 It’s not too late to sign up; the library staff can accommodate later entries. 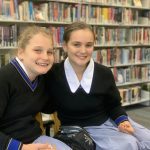 Best wishes to all the students completing the challenge this year, both in the primary school and the senior school. 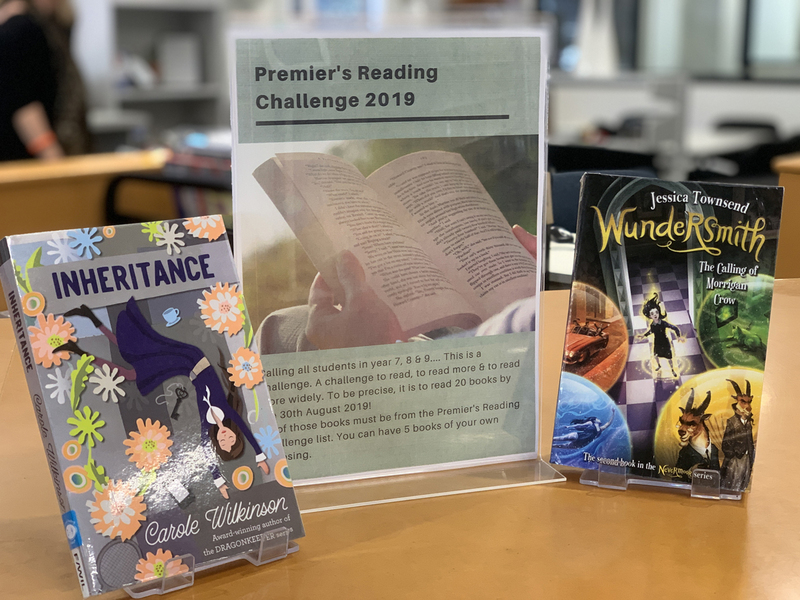 Further information about the challenge can be found here.